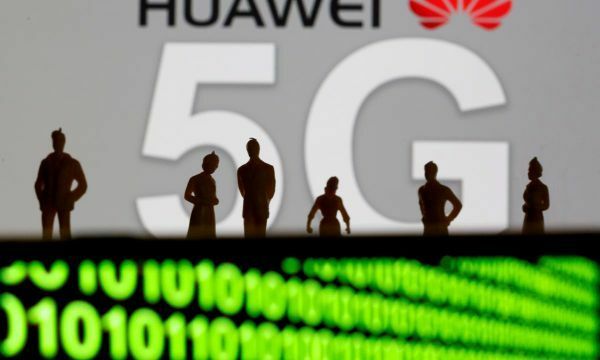 China&#039;s Huawei Technologies launched on Monday what it said was the world&#039;s first 5G communications hardware for the automotive industry, in a sign of its growing ambitions to become a key supplier to the sector for self-driving technology. 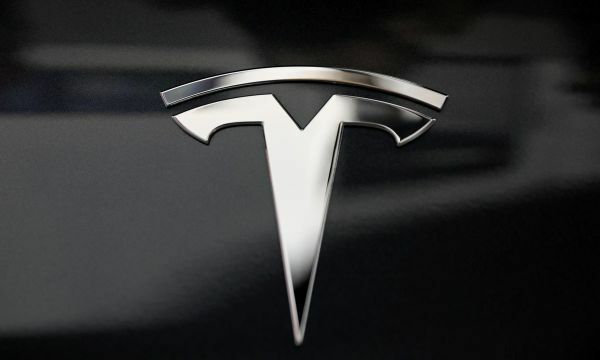 U.S. electric vehicle (EV) maker Tesla Inc on Monday said it has sent a team to investigate a video on Chinese social media which showed a parked Tesla Model S car exploding, the latest in a string of fire incidents involving Tesla&#039;s cars. 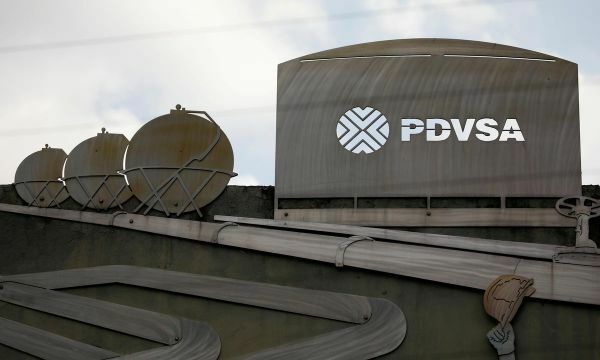 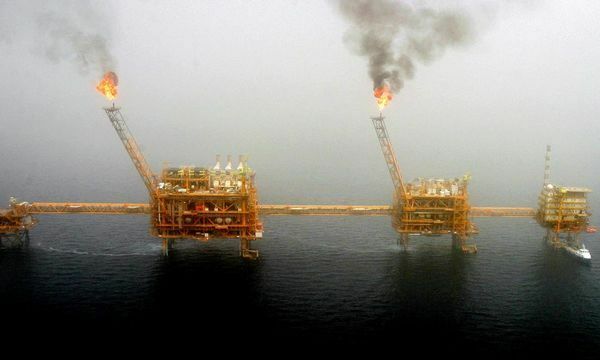 Venezuela&#039;s opposition-controlled National Assembly expects to vote on making a $71 million bond interest payment when it meets next week, a lawmaker and a member of state-run oil company PDVSA&#039;s ad-hoc board of directors said. 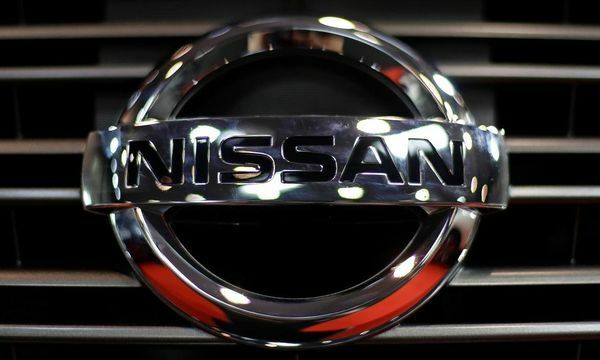 Nissan Motor Co Ltd said on Friday a report by the Nikkei that it would slash production this year was "completely incorrect" and that it had lodged a complaint with the business daily, in an unusually strong denial of a media report in Japan. 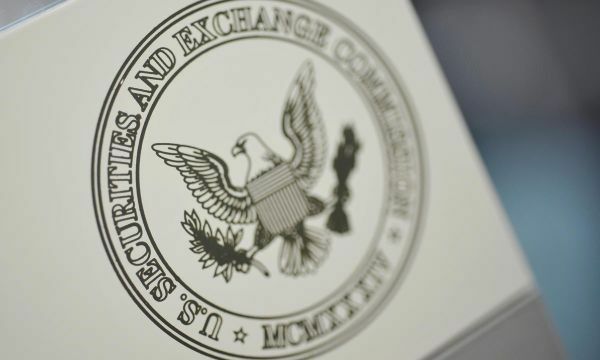 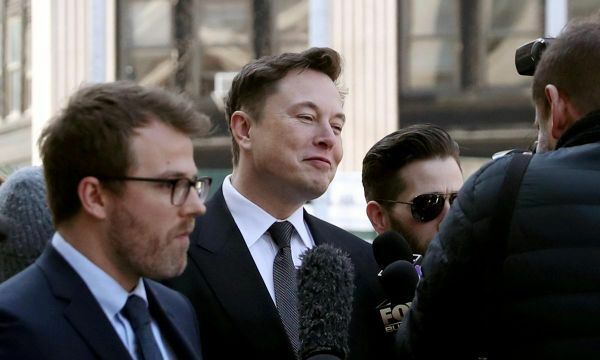 Tesla Inc Chief Executive Elon Musk and the U.S. Securities and Exchange Commission will get another week to settle a dispute over Musk&#039;s use of Twitter, a federal judge ruled Thursday. 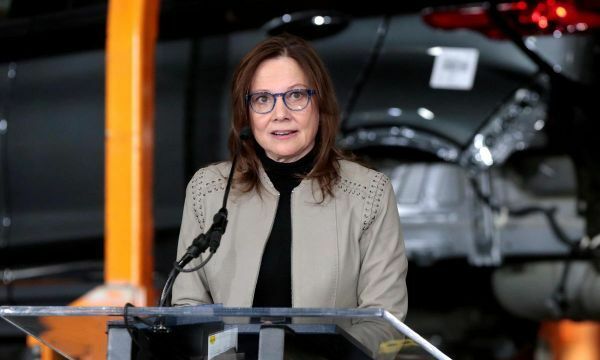 General Motors Co&#039;s top executive, Mary Barra, received a compensation package worth just under $22 million in 2018, slightly less than the previous year, according to the No. 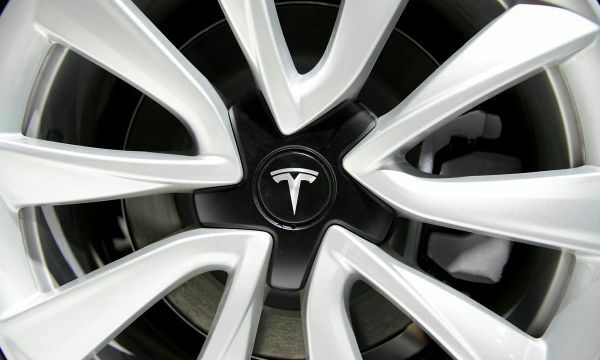 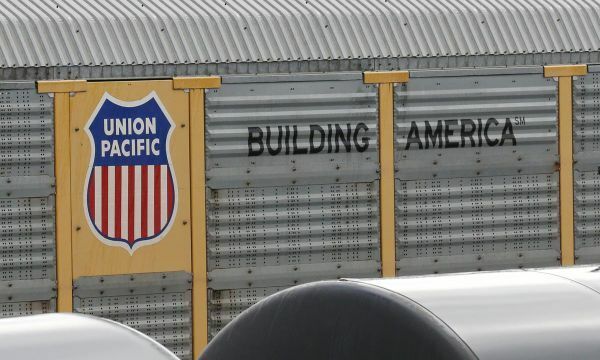 1 U.S. automaker&#039;s proxy statement released on Thursday. 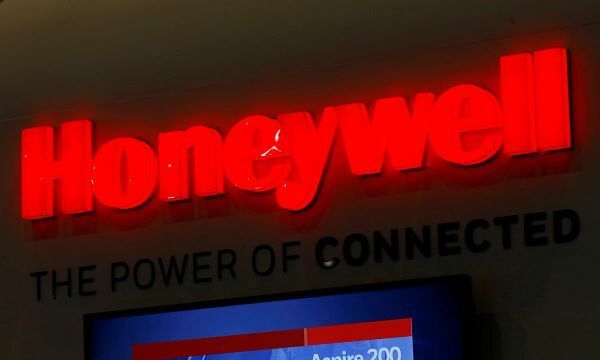 Honeywell International Inc is evaluating the revenue potential from supplying parts to Boeing&#039;s next major aircraft program, which is likely to be finalized by late 2019 or early next year, Chief Financial Officer Greg Lewis told Reuters. 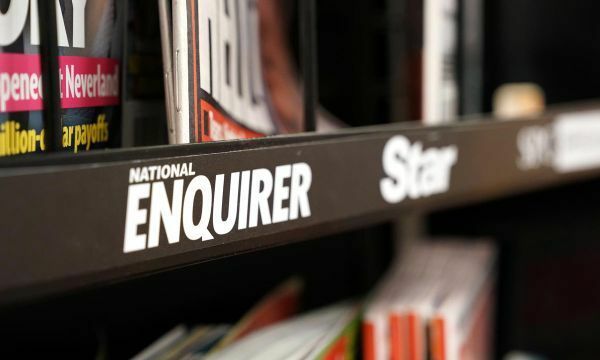 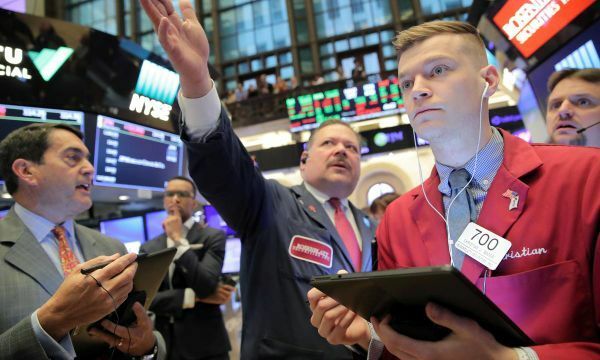 Honeywell International Inc on Thursday reported a better-than-expected quarterly profit and raised its full-year financial forecast as a boom in air travel drove demand for its aircraft parts used in the airline industry. 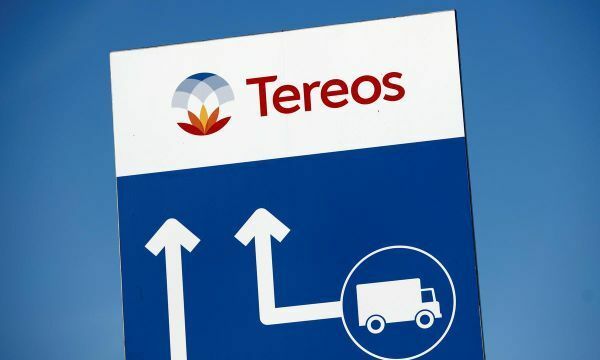 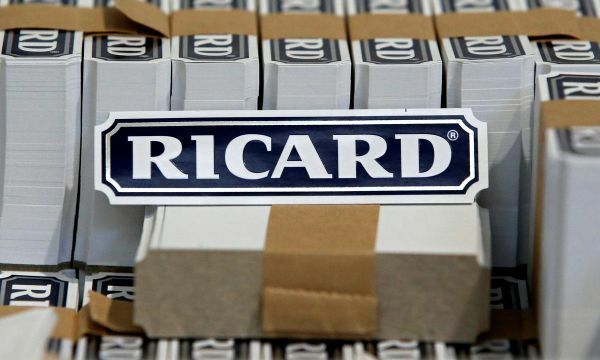 Drinks group Pernod Ricard is having regular and "courteous" talks with activist investor Elliott, although it is not necessarily meeting Elliott any more than it would with any other regular shareholder, the head of Pernod told Reuters. 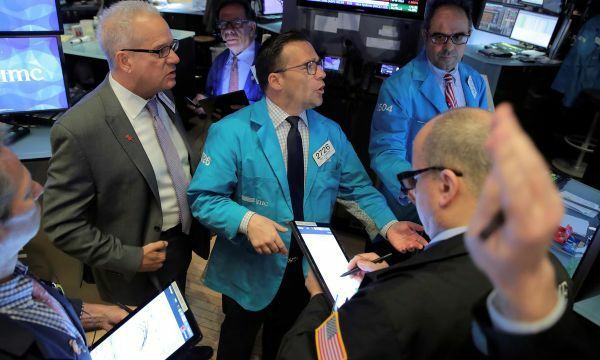 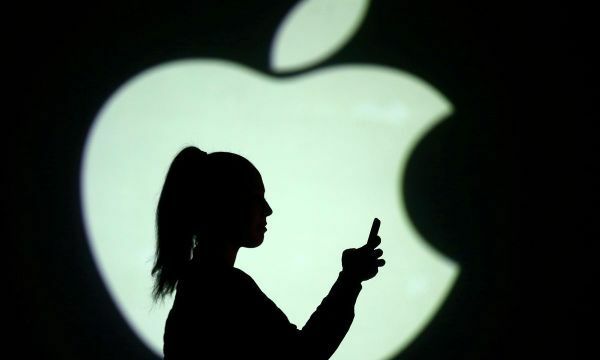 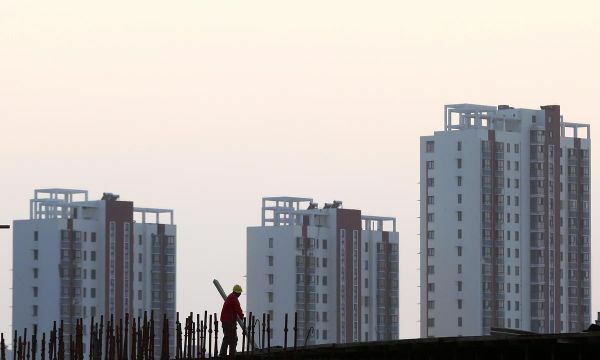 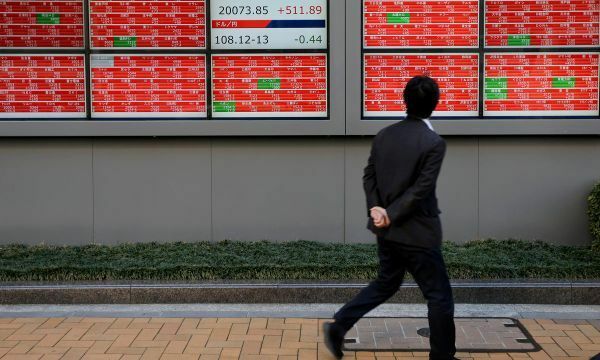 Asian shares slipped on Thursday after losses on Wall Street but trade was subdued as investors awaited business surveys in Europe and largely stayed on the sidelines ahead of the long Easter weekend holiday.